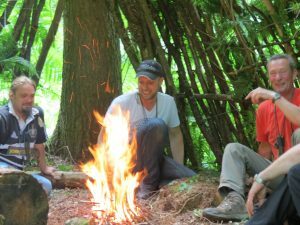 Having spent many years providing Bushcraft tuition and experiences within the education sector, Countrylore has spent the last three years expanding it’s ‘offerings’ to the adult market. 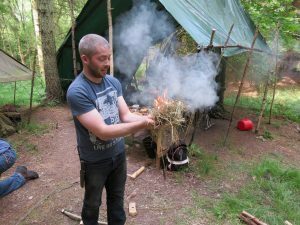 2017 will see Countrylore expanding even further in to providing Bushcraft experiences for those adults wanting to better understand this amazing world. Countrylore see’s it’s role as a provider of ‘experiences’ to those interested in ‘dipping their toes’ into this world. 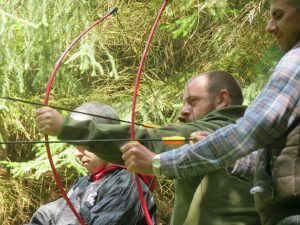 No experience is necessary , there are no ‘pre requisites’ for spending a day or night out in the woods with our team. Our role is to allow you the time and space to experience the outdoors and make up your own mind. 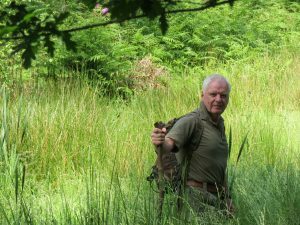 A day in the woods with Countrylore would see you gathering new skill sets and understanding your natural environment at a different level. The Countrylore team work throughout the year taking groups of like minded folk in to their local woodland. These groups are collections of friends , families or corporate groups. Experiences vary from half days to ‘Over Nighters’ or Weekends. Prices for a full day vary from £75 per person with discounts for larger groups. Flexibility is our strength. If you are interested call Mark on 07977 582233 or leave a message.